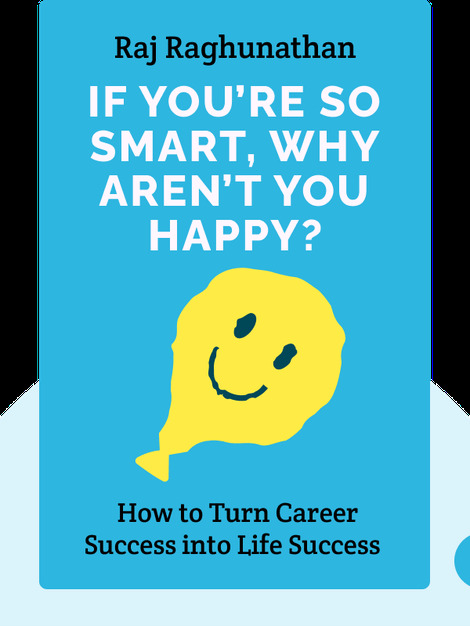 If You’re So Smart, Why Aren’t You Happy (2016) offers wisdom to help you put an end to the bad habits that are keeping you from being happy. We often think that happiness is an elusive emotion, but that’s just because we often get in our own way. Believe it or not, there are simple steps you can take starting today to become a happier and healthier person. 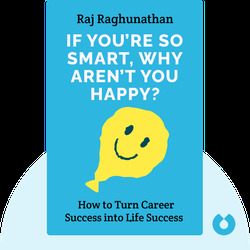 Raj Raghunathan is a professor of marketing at McCombs School of Business at the University of Texas, Austin. He is also an associate editor at the Journal of Consumer Psychology.